New Delhi: After a walkout by several opposition parties, the Rajya Sabha on Wednesday adopted a motion for the setting up of a joint parliamentary committee to probe the deal for purchase of VVIP helicopters. The motion, read by Parliamentary Affairs Minister Kamal Nath, was moved after a short discussion on the purchase of the helicopters by the defence ministry from AgustaWestland. The contract for purchase of 12 AW101 helicopters at a cost of $750 million/Rs.3,600 crore was signed in 2010. 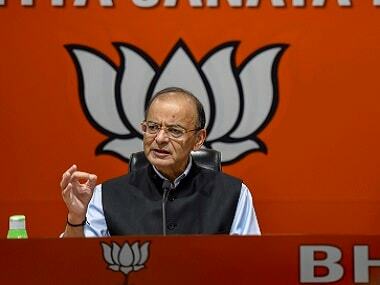 Opposing the motion, Leader of Opposition Arun Jaitley said the joint parliamentary committee (JPC) will be an "exercise in futility" and was a "diversionary tactic" by the government. 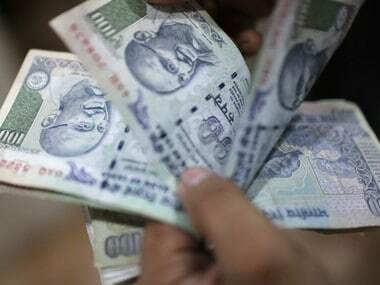 "I, therefore, oppose this motion," said the Bharatiya Janata Party (BJP) leader. 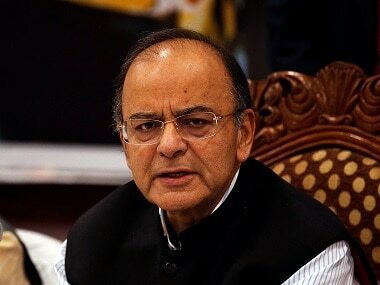 Jaitley said what was needed was a proper case and custodial interrogation of people to get to the truth. "The JPC has none of these powers." The Telugu Desam Party, Janata Dal-United and Trinamool Congress were among the parties that opposed the proposal to set up the JPC. Kamal Nath said the JPC will monitor the investigations of the Central Bureau of Investigation (CBI). "The JPC will monitor what the CBI is doing and the speed at which investigations are taking place," he said. He accused the BJP-led National Democratic Alliance of "running away from the JPC". "It is nothing but plain politics," Kamal Nath said and added that the members will get a chance to go to the bottom of the matter. He said the opposition had not allowed an entire session to function for its demand for JPC on the 2G spectrum controversy and was now opposing a similar move in the helicopter purchase case. The minister said if the government had not announced the JPC, it would have been accused of not agreeing to a parliamentary committee. Communist Party of India leader D. Raja said the motion should be deferred till a broad consensus was worked out. He said the BJP and several other parties had walked out. "Is it fair to take vote?" he asked. 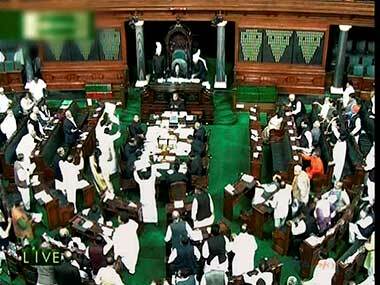 However, Deputy Chairman PJ Kurien said the motion had been moved and took a voice vote. He then announced that it had been adopted.